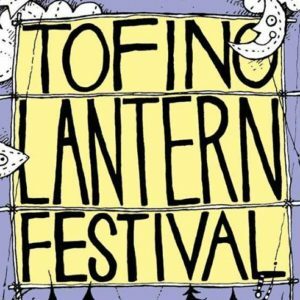 The Tofino Lantern Festival is the Raincoast Education Society’s signature community event and fundraiser, drawing the young and young-at-heart with an unbelievable variety of handmade lanterns, live music, dance performance, food vendors, and other entertainment. 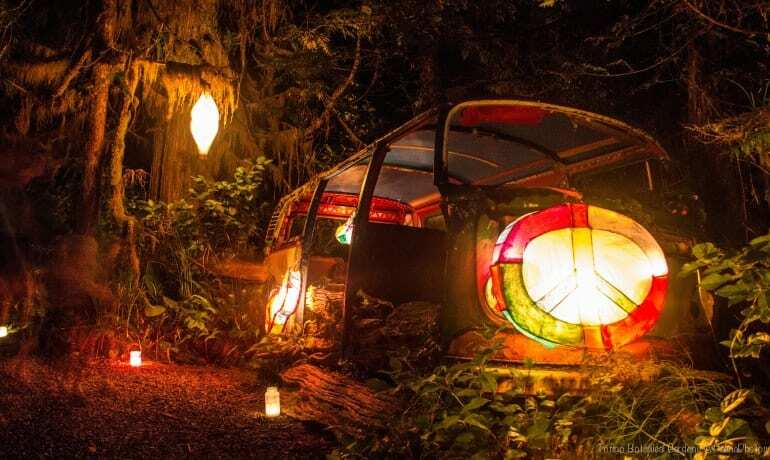 Don’t miss out on one of Tofino’s most beloved and magical festivals, rain or shine, at the Tofino Botanical Gardens! This is a CAR FREE event! Please make use of the FREE shuttle from the village green to Tofino Botanical Gardens starting at 7pm. The last shuttle will leave the gardens at 11pm. See Tofino Bus website for details.